With ‘support staff’ being the first line of victims, busy managers are left with too much on their plates and their assistants out of jobs. During these adverse times Virtual assistants may just be the Holy Grail for both managers and ‘support staff’ alike. Today with the effects of volatile markets and the economic doldrums many jobs are forcefully lost. Unfortunately the most affected are the middle managers and the support staff. 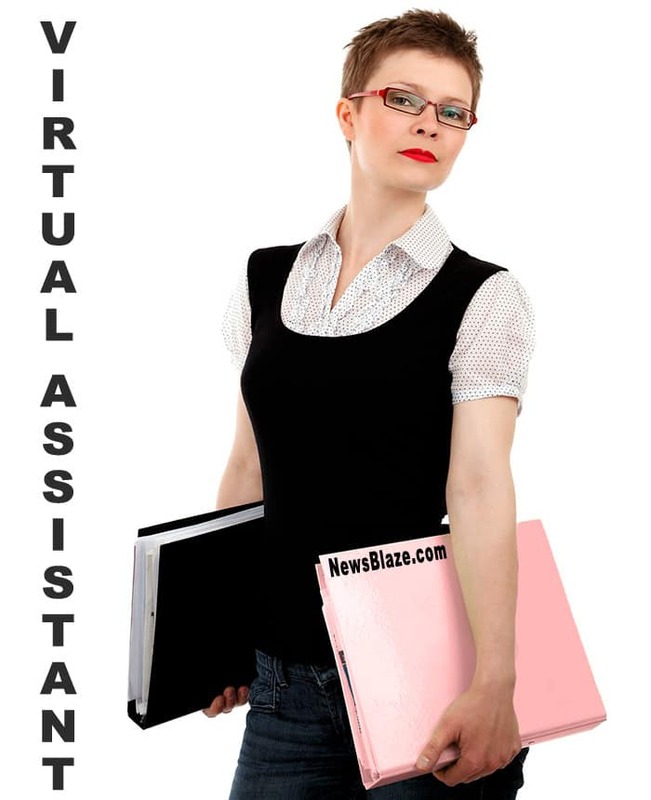 Throughout the age’s history has witnessed successful people using times of turmoil to their advantage So if you have a secretarial background and other support staff expertise and has just been laid of, or you just want the flexibility of working from home, starting your own ‘virtual assistant‘ business might just be a great idea. Virtual assistants provide there clients with a support system; they work with them and provide them with top quality support services without having to be physically present at a clients office. The rapid reduction in the prices of high speed internet connections and other high tech equipment have enabled VA’s to work with clients via e-mail, fax, telephone and even instant messaging. Virtual assistance (VA’s) is one of the latest and hottest home based businesses in today’s market. 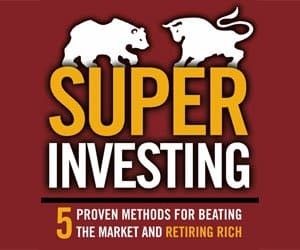 According to the George Washington University forecast of emerging technology, Virtual Assisting will become a $130 Billion Industry by 2008. One reason for this can be found in the fact that there is a need amongst small business owners for professional assistants, but budget and space constraints restrict the hire of traditional administrative assistants. Also VA’s provide their clients with a wider variety of services unlike your regular administrative assistant. Some clients rely on their VA’s for everything from marketing, graphic and Web design, IT support or even translations. Small business owners are particularly attracted to the idea of VA’s because they either charge hourly or according to the projects handled, making it practical for small budgets. Even large organizations make use of virtual assistants because unlike administrative assistants employers don’t have to worry about payroll, taxes, insurance and other benefits. Being a VA can give you the independence and control over your own life and be successful on your own terms. You can devise a schedule that works best for you and your family and if you have children working at home means that you get to spend more time with them. The money isn’t bad either; it was reported by virtual assistant’s trade organizations that the average full-time VA working in the US would gross about $39,452 annually. You also have the flexibility of working with only the clients you want to work with and niche yourself to the tasks your best at performing. Also VA’s don’t need to commute; so while getting to work in your underwear you’re also going green! For anyone who is looking to become a virtual assistant the good news is that VA’s are supported by various professional organizations such as ExpertVA, International Virtual assistants’ association, Virtual assistant Networking Association and many others. Also there are many certification programs available that may be helpful to you in establishing your credibility and getting clients. Examples include AssistU, IVAA and VACertification.com. These sites can also give you tips on running your virtual assistant business. ExpertVA started in 2006 to help aspiring VAs and seasoned VAs start and grow their own home based Virtual Assistant Business. ExpertVA has become a widely used resource and network for Virtual Assistants all over the world. Their Virtual Assistant Home Business Opportunity includes everything you need to start your VA Business. Bizymoms has been dedicated to helping moms work at home for over 10 years. Visit today to enjoy free resources which include, interactive message boards, informative articles, career kits and of course help and advice from the Bizymoms’ Home Business Support Team!